We would like to thank all our valued guests and friends for all your support and super feedback which has led to achieving this TripAdvisor Certificate of Excellence! 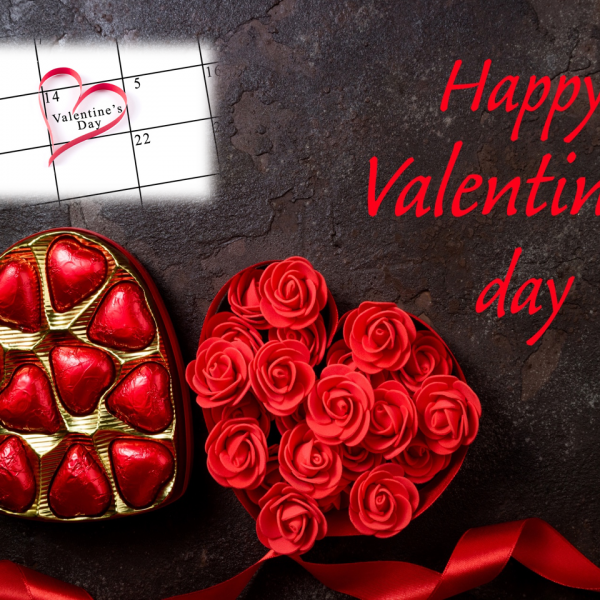 You all are simply great…. !!!!! 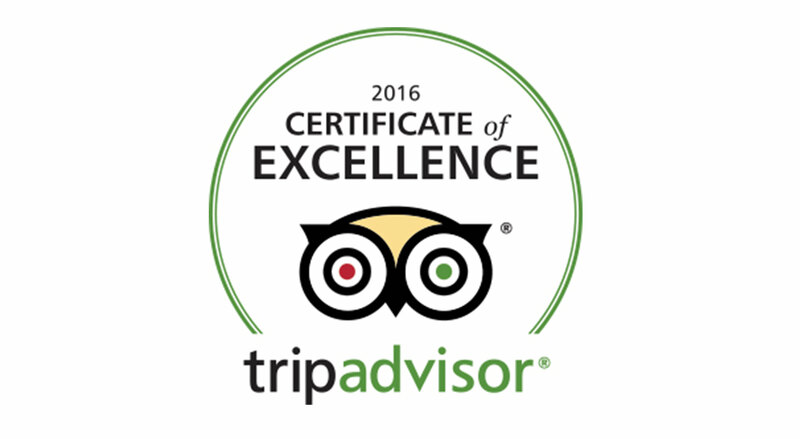 TripAdvisor Certificate of Excellence 2016, letzte Aktualisierung: 19. July 2016 .